Reserve your fondue lunch or dinner in advance at Fondue Igloo on its website. For the best deal, make sure to buy a combi ticket, which includes the round-trip journey on the cable car and the fondue. We'd recommend lunch in the igloo if you're with young children. It's cold, even during the day, so dinner would be colder! The Fondue Igloo is open from mid-December through early April. 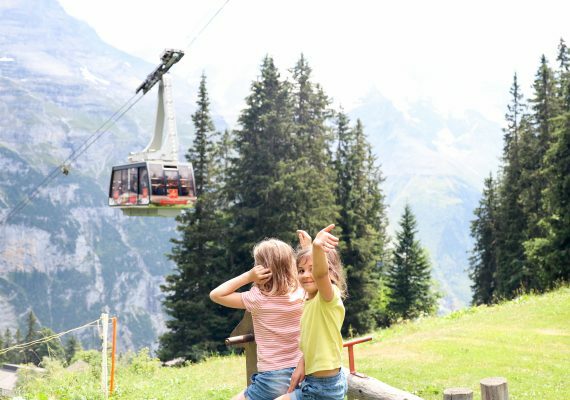 Looking for fun things to do in Switzerland with kids? Head up Engstligenalp for some mountaintop fondue fun! This itinerary offers a wonderfully unique winter experience at the Fondue Igloo and atop the mountain. Begin by taking the cable car up Engstligenalp, then head to the immaculately designed Fondue Igloo, et voilà! 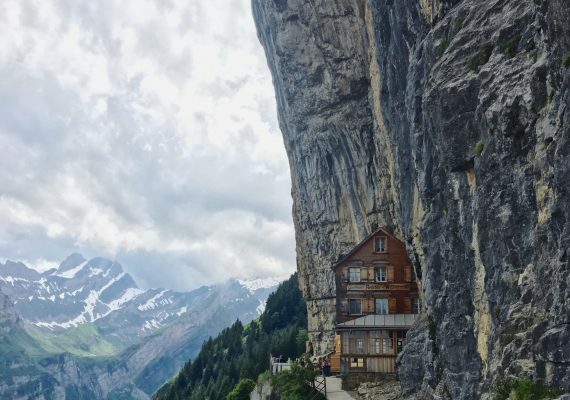 Now, dive into the wonderful Swiss culinary delight -- and don't worry about those calories, the next step on your itinerary will help you burn off the cheesy goodness. Then, head outside and explore the snowy world atop Engstligenalp. There are many activities for the kids to enjoy. This is a perfect day out on the mountaintop, combining two of Switzerland's best attractions: fondue and snow-filled fun. It doesn't get more Swiss than fondue in an igloo on top of a mountain! Take the cable car up Engstligenalp for a tasty lunch inside the biggest igloo in Europe. The details of the igloo are a pure work of art. Everyone will enjoy stuffing themselves with yummy food and taking in the unique environment on the mountaintop. DIRECTIONS Take the bus from Adelboden or drive to the parking lot at Unter der Birg. Then, take the cable car to Engstligenalp. TIP Make sure to bundle up; it's cold inside the igloo. If you're kids aren't keen on fondue, the restaurant's website says they also serve Pasta Napoli for the little ones. After lunch, work off all that cheese with a winter hike while taking in the amazing views of the valley below. 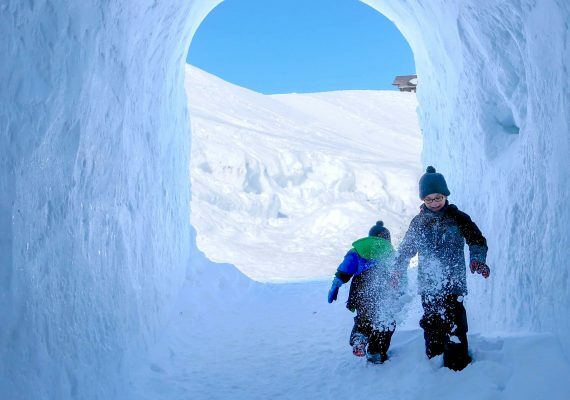 There's also snow tubing for the kids to enjoy, an igloo with toys, a toy box with shovels for playing in the snow, a snow fort and a great ski area for kids. You could easily spend a whole day up on the mountain. TIP You can bring sleds to cart your kids around on the hike; we did and our kids loved it!